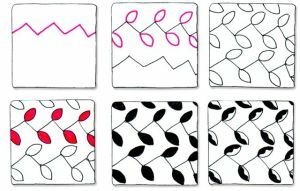 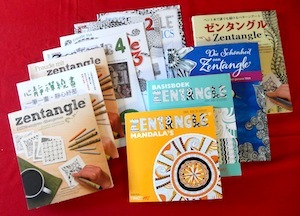 View a YouTube video, a fabulous and original way to use the Zentangle® Bijou tiles to tangle a colorful butterfly. “The top-selling book ‘Zentangle 1 – Basics’ has been nominated for The Best Craft Book of 2014. 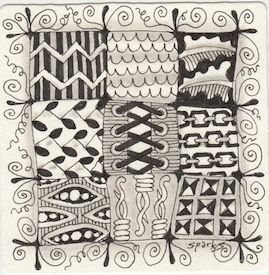 The Craft Awards are in their tenth year, a very prestigious award within the craft industry. 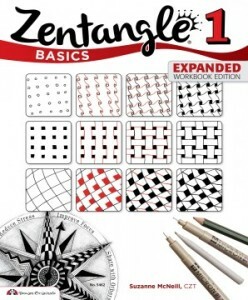 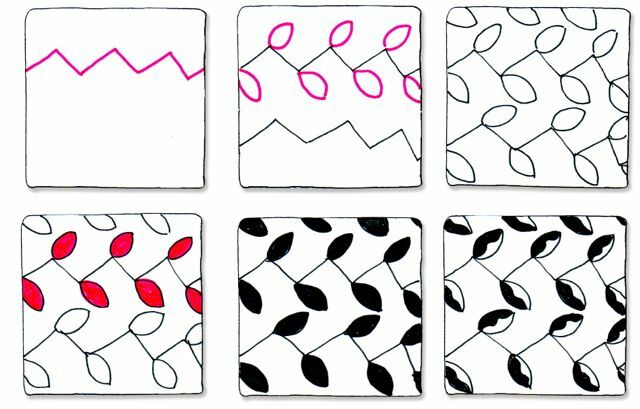 ‘Zentangle 1 – Basics’ the expanded workbook addition by Suzanne McNeill CZT is currently in the running.